A screening programme of feminist film and video on the theme of affective and reproductive labour. The programme Bramich and Siegel have put together results from discussions at the Bad Vibes Club reading group over the last six months. In particular, two sessions focussing on Julia Kristeva's 'Women’s Time' and the writing of Eve Kosofsky Sedgwick have influenced this selection. 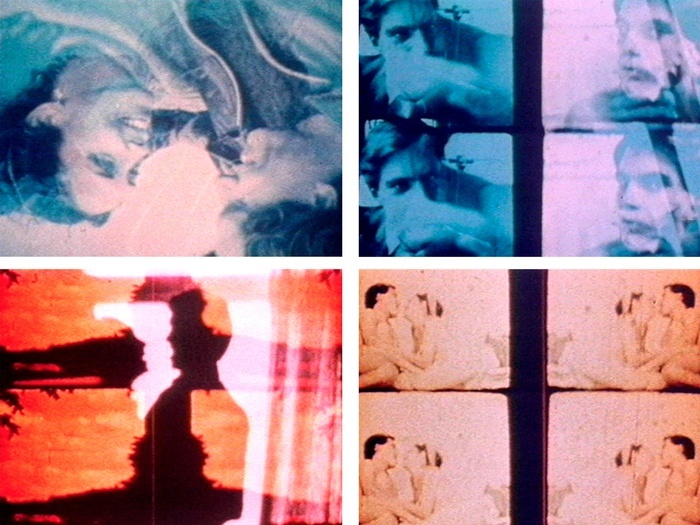 The works programmed explore different forms of labour through poetry, song and experimental and documentary film and will be presented in 16mm film and digital video. Places are free but very limited. Email info@badvibesclub.co.uk to book your place. 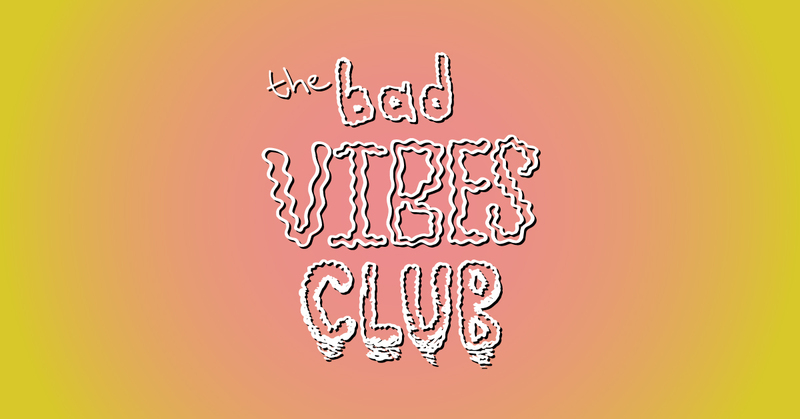 Events include artists' film screening and discussion, critical discussion, live action role playing, a dinner event, and the launch of the Bad Vibes Club's new publication. Events are with Sophie Mallett, Hamish Macpherson & Adam James, Beth Bramich & Kathryn Siegel, Residence Kitchen and the Bad Vibes Club. All events free, but places are limited. With thanks to LUX, London, and Cinenova Distribution.